Atlanta Extras “Taken 3” is now out in theaters I hope you see yourselves on the big screen! Taken 3 is now out in theaters!! 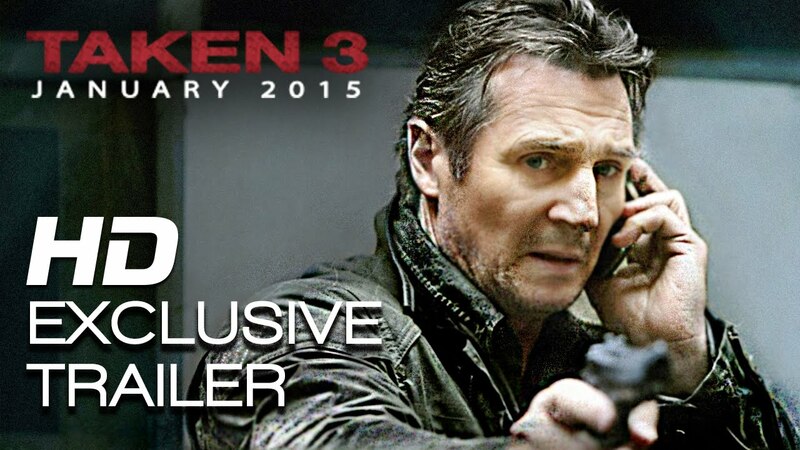 “Taken 3” brings back Btyan, played by Liam Neeson, Maggie Grace as his daughter Kim. The film will also star Forest Whitaker, Jonny Weston and Famke Janssen. The studio behind the production is 20th Century Fox and the film will be directed by Olivier Megaton. Ex-covert operative Bryan Mills (Liam Neeson) and his ex-wife, Lenore (Famke Janssen), are enjoying a reconciliation when Lenore is brutally murdered. Bryan is framed for the crime and flees, with the CIA, FBI and police all in hot pursuit. For the last time, he channels his rage and particular set of skills into hunting down Lenore’s real killers, taking his revenge and protecting the one important thing left in his life: his daughter, Kim (Maggie Grace).